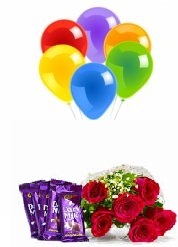 Send flowers to India today. 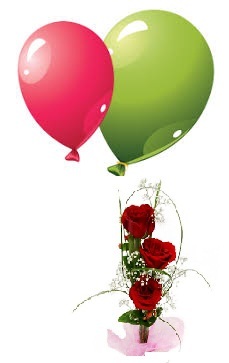 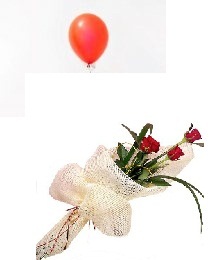 All India Florist deliver fresh flowers to India. 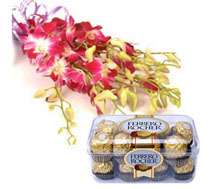 Thinking of flowers India, just remember florist India for India flowers delivery at low prices. 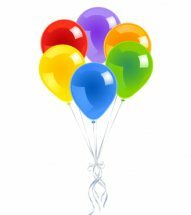 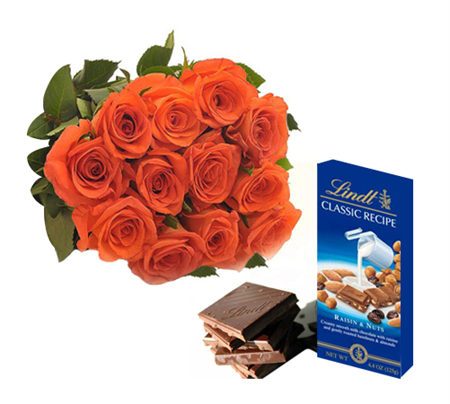 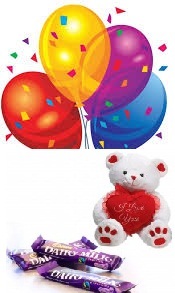 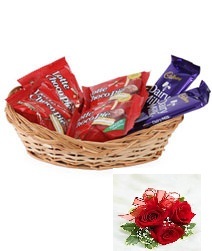 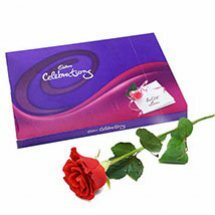 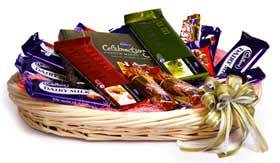 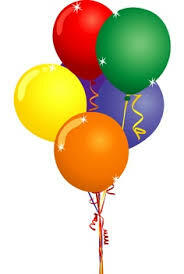 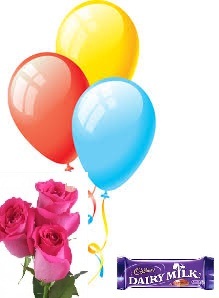 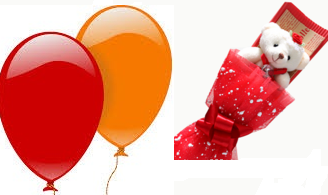 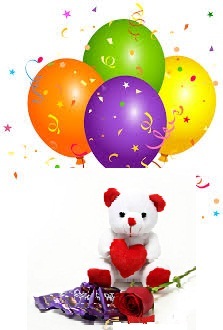 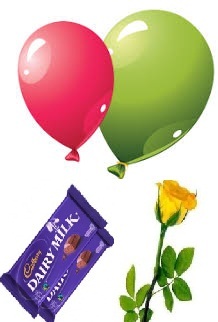 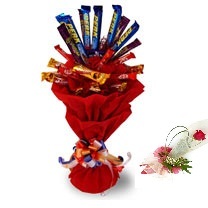 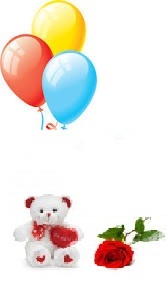 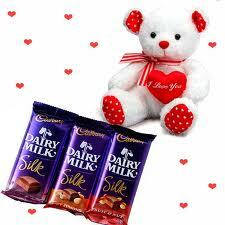 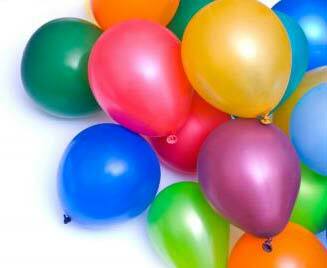 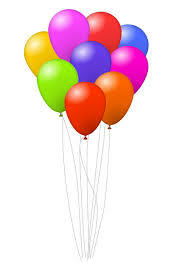 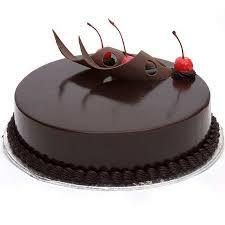 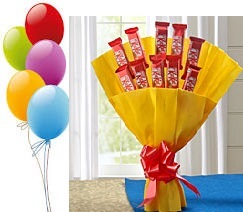 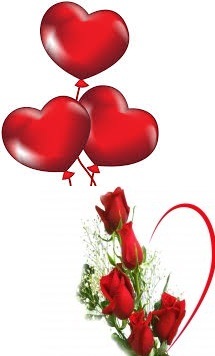 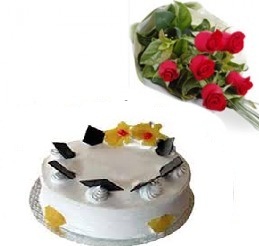 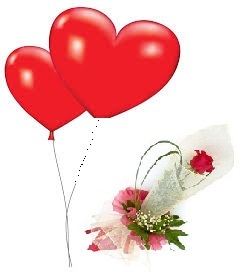 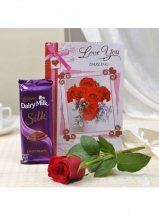 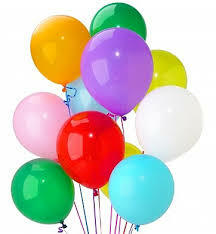 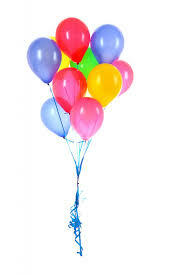 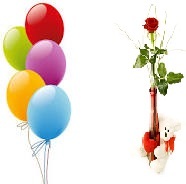 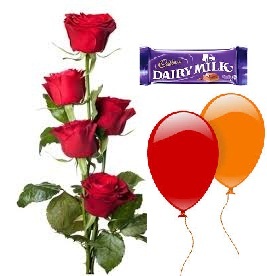 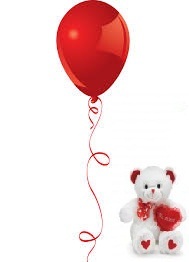 We send flowers in India and also gifts cakes chocolates roses and sweets. 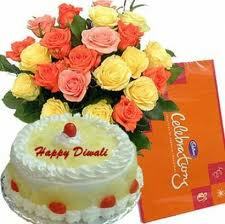 Trivandrum, Cochin, Roorkee, Saharanpur and many other cities in India.